The London Film Festival revealed the line-up for its 60th edition. 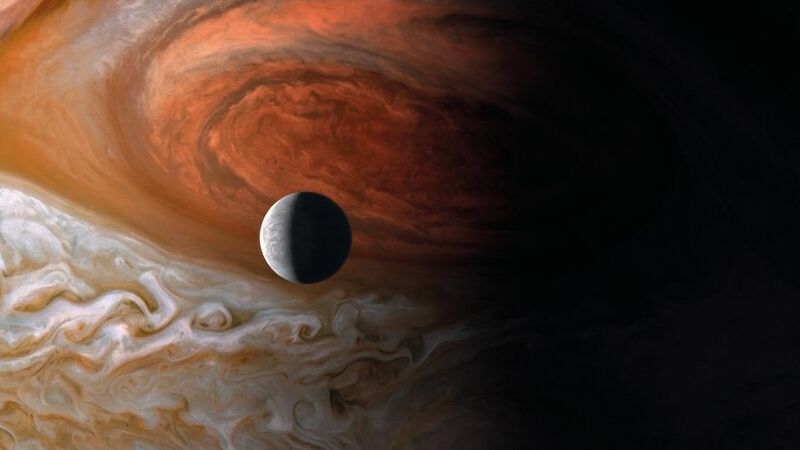 Voyage of Time: Life’s Journey will compete in the Journey section, and is set to debut on British soil on October 9. Tickets on sale from September 15.